Ever get tired seeing a sea of yellow folders on your machine ? Whether you like different colors, folder organization or just plain customization, there would have come a time when you would’ve gotten bored with the monotonous nature of the windows explorer. Mac OS fortunately allows its users to make changes to folders, but Windows lacks it. Fortunately for us though, we live in the internet age. 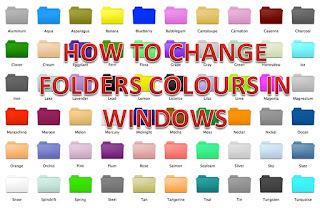 So when users asked for a way to change folder colors and style, Microsoft may not have heard, but quite a few other people did. 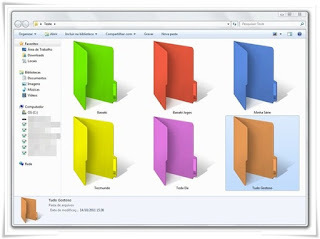 Quite a few software now exist, that will let you change the color and style of the folder icons. Today, we show you one of these – Folderico. First thing you’ll need, is the software itself. You can download it from the following Once downloaded, unzip the file. Once it is installed successfully. Click on Finish Button then go to Folderico folder and double click on folderico.exe file. Select the one you like, press select in the bottom of the window. This will take you back to the main screen, and finally hit on apply. Now when you go back to the folder, you will notice the difference. 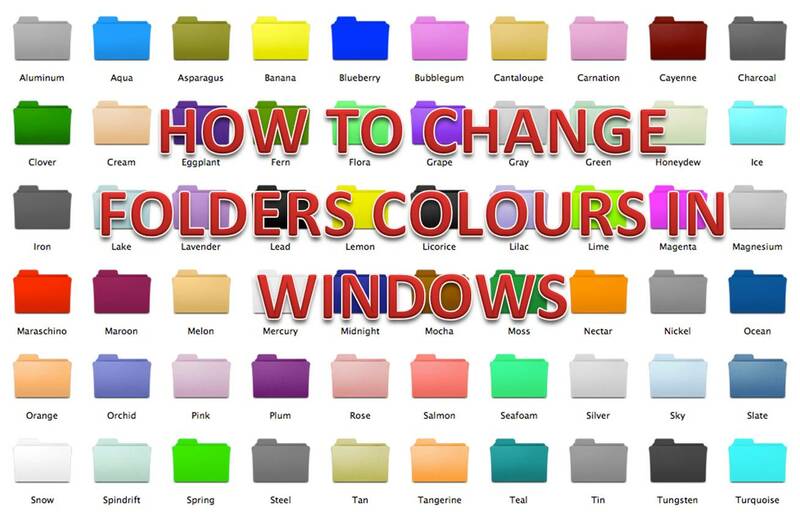 Thus, in 5 simple steps you can change the color of any folder you wish to. There are many more options available than the ones shown in this article and we encourage you to try them out.